Are you an illustrator or a graphic designer, or you just like playing with vectors in Adobe Illustrator? If you fit in any of those categories, then you’ll definitely need to take a look at these 20 must-have Illustrator Add-ons for designers. Ever since it was launched, Adobe Illustrator was one of the most helpful tools for web and graphic designers when it came to creating premium vector graphic, logos, prints and other vectorized elements. These must-have Illustrator add-ons will help you save a lot of time when designing. You can sketch logos/portraits/drawings, create chalkboard styled graphics, add stunning long shadow effects and beautiful font styles, all with just a few clicks. Here they are! Which one of these great Illustrator resources would you want to use? Sketch Your Logo is a template and action for Adobe Illustrator that could come in really handy in all sorts of projects, not only logos. You can use it to present your work as a hand drawing sketch. You can never have enough brushes and this set contains 21 amazing hand-drawn ink sketch lines for you to use as you please. The sketch lines were created with various sized quill pens and they’re really nice. They’re perfect for giving your vector lines an imperfect hand-inked look. This is yet another awesome add-on for designers. 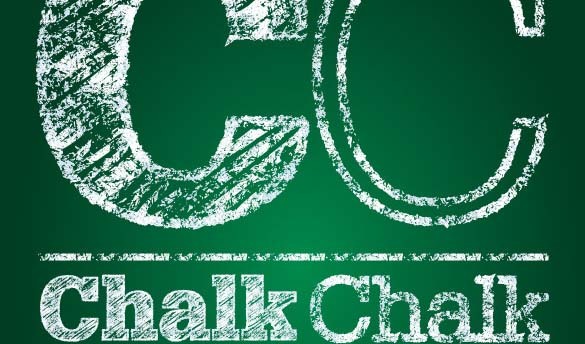 This is a chalkboard illustrator style which will make your presentation look it was hand-drawn with chalk. This style can also be used on objects and shapes and it is also vector based which means you can size it without losing any detail. 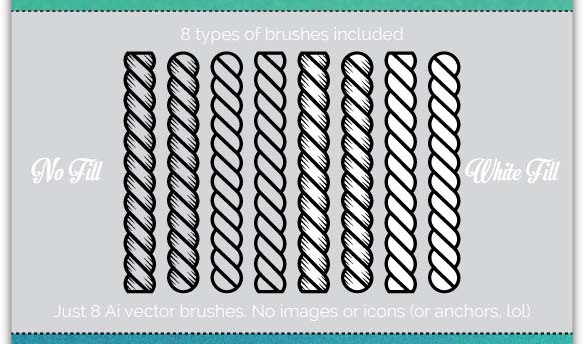 You can use these vector illustrator stitch brushes to spice up your creations! The brushes are easy to color and the Ai and EPS file with the original vectors are also included in the pack. All in all, this pack can come in really handy and it will definitely bring you awesome results. Feel free to check it out and see in how many ways you can use these brushes. 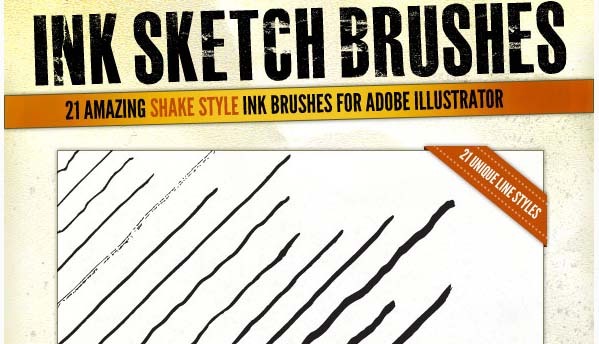 The 3D Sketcher is an action pack for Adobe Illustrator CS3 and above. You’ll find 6 hand-drawn action styles – Grass, Hair, Knot, Plain, Stone, and Wood – with 3 types and 8 extrude directions. If you count them up you’ll see that you have a total of 144 actions in this pack! This is a really nice designer tool pack that could definitely come in handy. 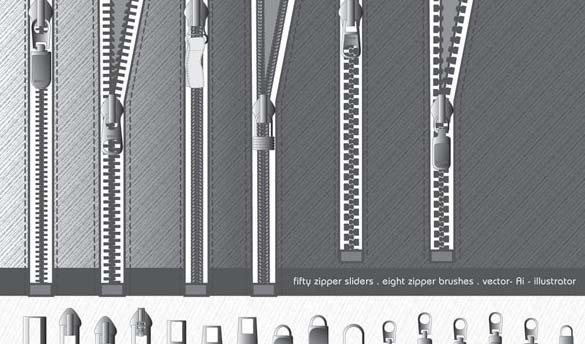 These zipper brushes and sliders were nicely crafted. This file has fifty different zipper sliders and eight zipper brushes which you can use in any way you want. 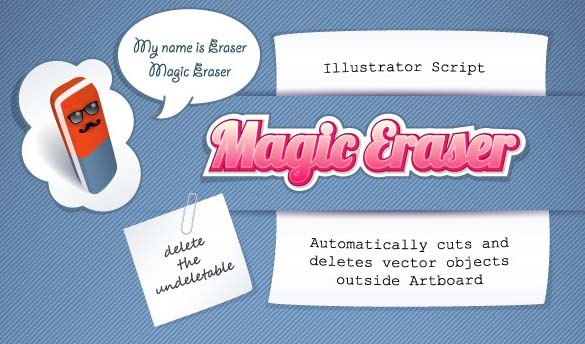 With this magic eraser illustrator script, you can easily delete paths and shapes outside the Artboard without affecting your artwork. It also keeps illustrations editable after usage. 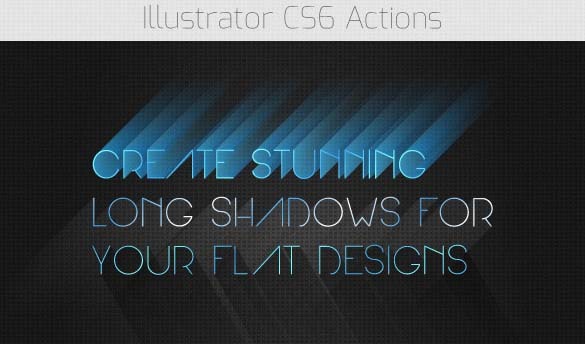 With this add-on, you’ll get four illustrator CS6 actions which you can use in flat design. You can use it to create customizable long shadows. 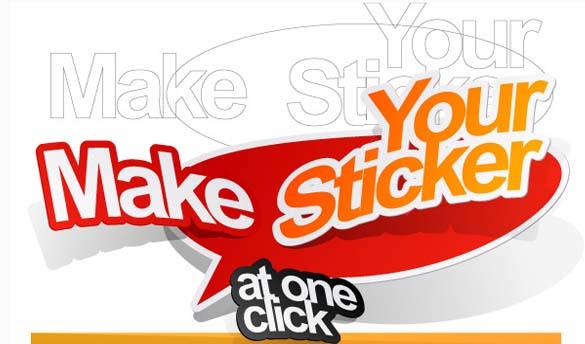 Check out this Sticker Maker add-on for Adobe Illustrator. This pack contains various graphic styles which you can use to convert your text or any other vector object in your project to a sticker. With this pack’s help you’ll definitely achieve great results, so make sure to check it out! 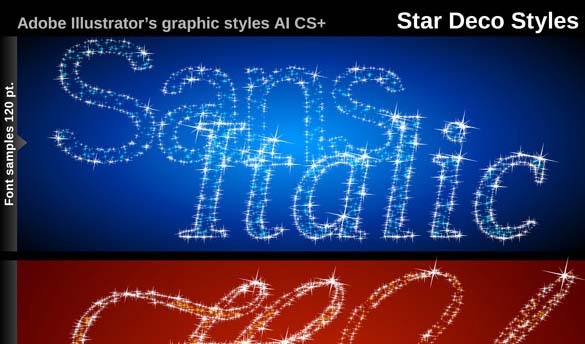 If you were looking for a simple way to add a magic glitter effect to your text then check out this illustrator graphic style add-on. It is available for AI and CS+. 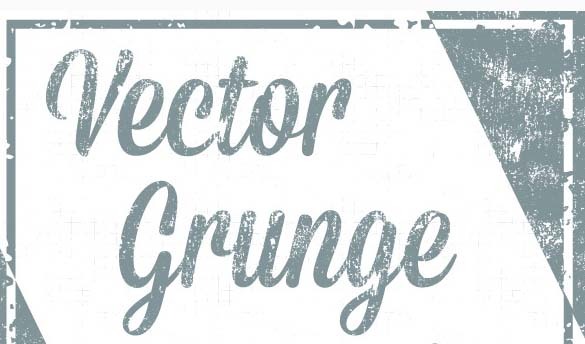 Grunge textures never get old and with this Illustrator add-on, you’ll be able to use them any way you want. This set contains 250 styles which you can use to give your text a distressed look. There are 8 styles variations for you to choose from and each variation come in loads of different colors. 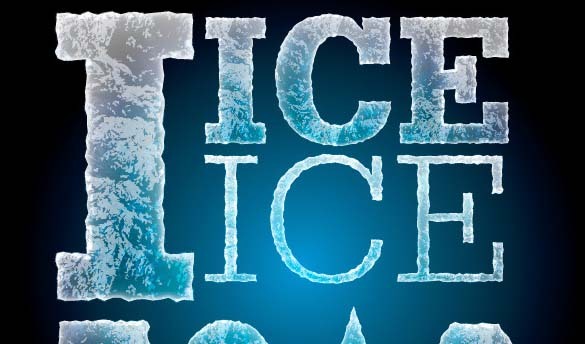 This Illustrator Graphic Style can help you add an ice texture to your texts and vector objects. This graphic style is vector based which means it can be sized as needed without losing detail. 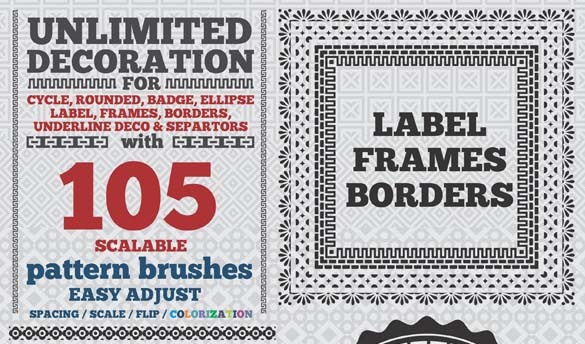 How about expanding your borders collection with a fine set of 105 borders cycle pattern brushes for Illustrator. 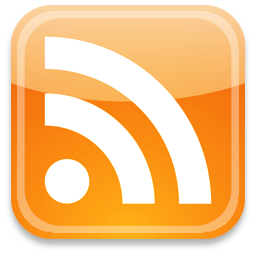 You can use them in many creative ways which will definitely grab people’s attention. Do not miss the chance to have this amazing add-on! 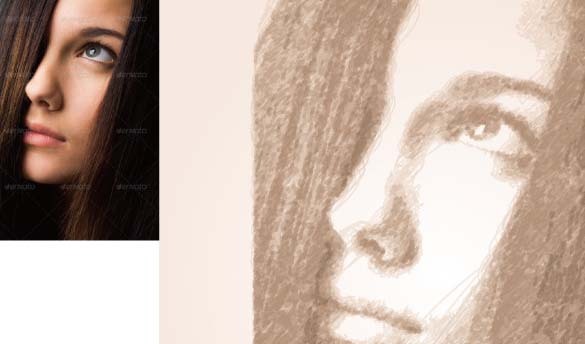 The Vect-Art Sketcher can turn your photo into a vector hand-drawn sketch in 3 easy steps. 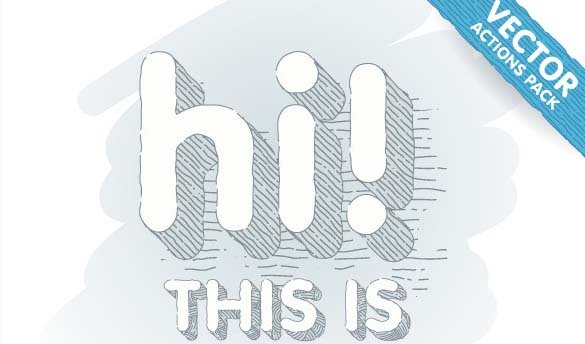 This add-on works with Adobe Illustrator CS3 and later versions. 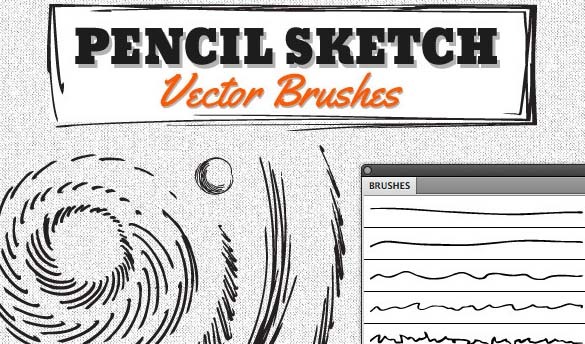 Do you want to have more vector pencil sketch brushes? Then you definitely came to the right place. In this set, you’ll find 50 hand-drawn pencil sketch lines created using various pencil techniques. This set could come in really handy and it will help you give your vector lines an imperfect hand-drawn look. 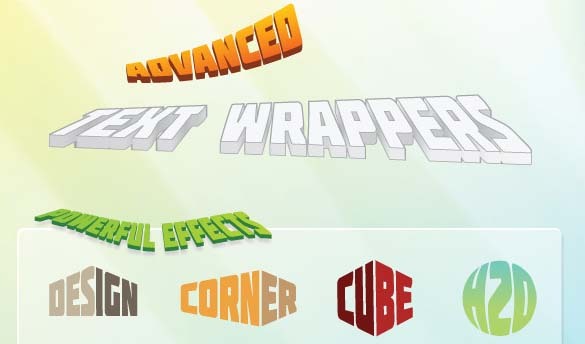 This add-on is perfect for advanced text wrappers. They’re ready to be used for Ai vector text templates. This pack contains 32 unique styles. 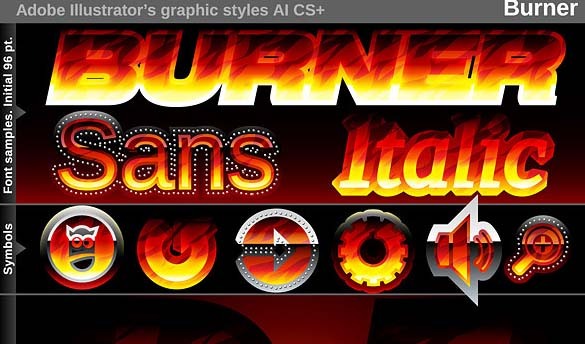 This is a really nice illustrator graphic style which you can apply to any text or object to give them a burning effect. This add-on is available for AI10+. Nautical Rope Brushes set contains 8 rope styles. They’re great if you’re working on a nautical theme project and you need a cool border, or if you’re working on retro labels, badges and much more. 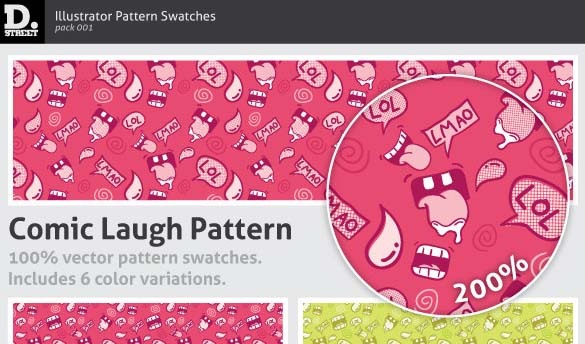 Patterns can be used in so many ways and this pack contains 6 fun and bright illustrator pattern swatches. These patterns are 100% vector which means you can scale them to any size without losing quality. 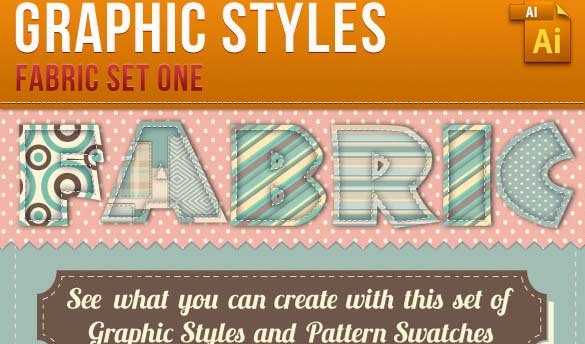 Last but not least, this is a really nice set of graphic styles for Adobe Illustrator. This set has its inspiration in handmade textile crafts and they were designed with 120 font size. Wow, love this collection. Thank you for sharing.